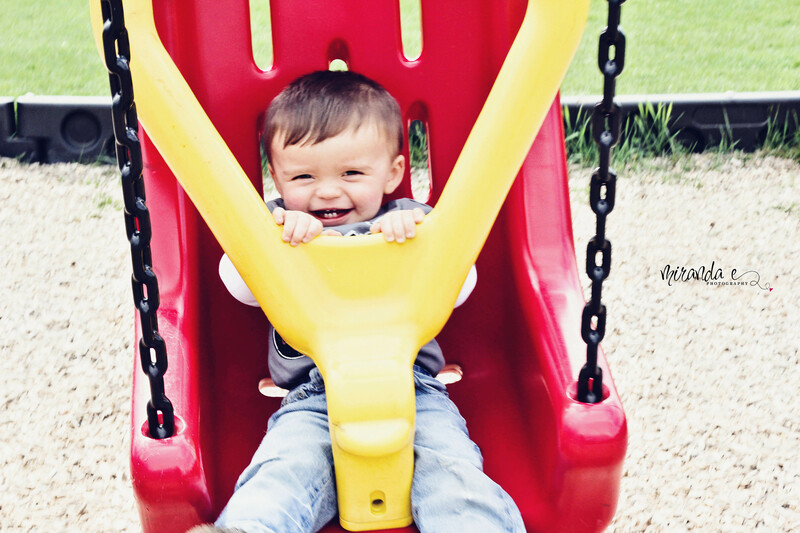 Baby “C” goes on the swings at the park for the first time. He LOVED it! He was still a little on the small side for them so I was little paranoid to even let go long enough to take the pictures. And let me add it wasn’t easy capturing smiles when the target was moving so fast. 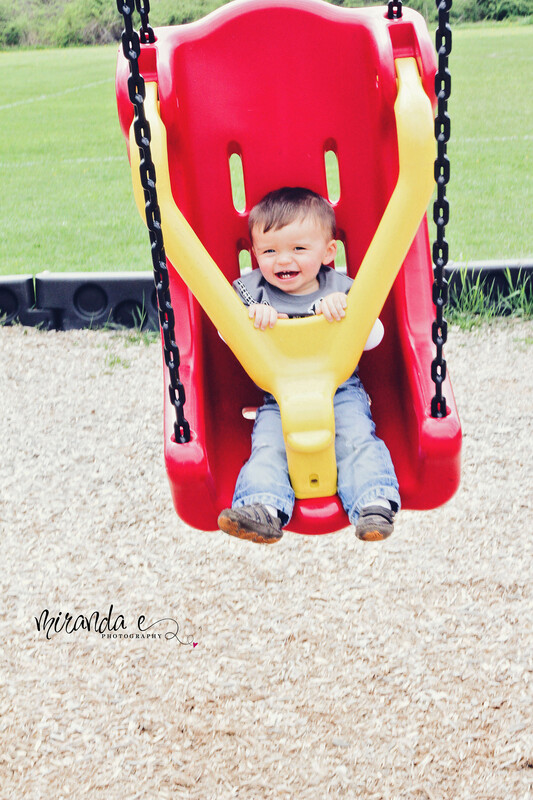 But when the swing slowed down the smiles faded and fussy started until I would push him again. I think this is his new favorite past time.